They also assured "that there was no intent to disrespect or offend him and his family." 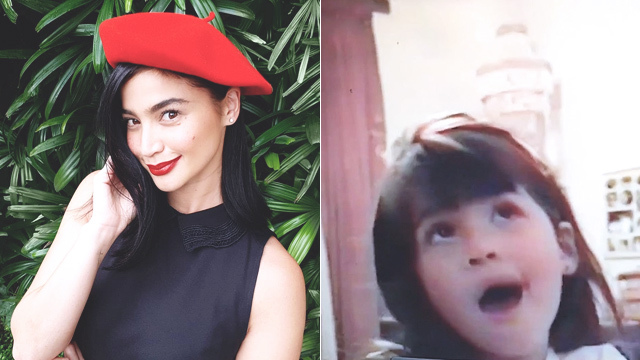 [Updated 4:59 p.m., August 14, 2018] On August 13, 2018, through a post on his personal Facebook account, Kapuso actor Dingdong Dantes addressed an issue brought up to him by Dingdong-Marian Rivera fans: Some of their family photos have been altered and used in Ang Probinsyano without their consent. The Facebook post also has a clip from an episode where their edited wedding photo can be seen. He revealed that a letter has already been sent to the production team behind Ang Probinsyano. In the letter, Dingdong wrote, "I appreciate that you found artistic inspiration from the original photos. "Unfortunately, there is the inescapable consequence that legal and moral rights were violated here. And as you may very well be aware of, established industry practice is against such act as it amounts to disrespect. "Worst of all, as a father and husband, I cannot help but feel offended and deeply hurt by such actions, which happened not just once, but twice. Basic rules of courtesy in this case dictate that you first secure permission from the photographer and my family." "FPJ’s Ang Probinsyano apologizes to Dingdong Dantes and his family and assures that there was no intent to disrespect or offend him and his family in the use of their photos in the program. "The production team commissioned a third-party contractor to create the photo props used in the program. 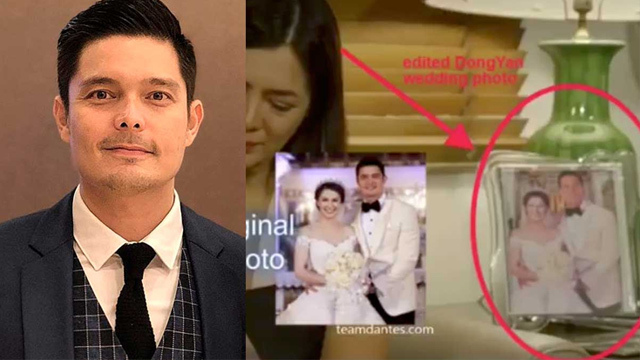 It was not aware that the original of the photographs used were those from Mr. Dantes’ wedding and the baptism of his daughter. The program is conducting further investigation to prevent a similar incident from happening in the future." Meanwhile, in an interview with PEP.ph on the sidelines of the media launch for ABS-CBN’s upcoming Ngayon At Kailanman prime time series, actress Alice Dixson, whose face was edited into the pictures, shared that she "didn’t know that it was their photo. 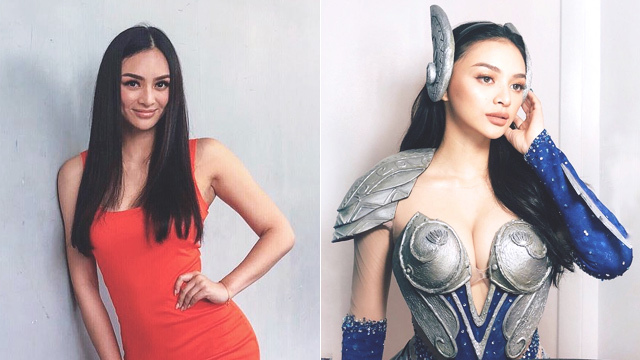 "Humihingi ako ng paumanhin, Dong, if our production made a mistake like that. Kahit naman ako, if it was my wedding photo, ayoko naman gamitin ng ibang tao. With additional reporting by Femalenetwork.com editors.